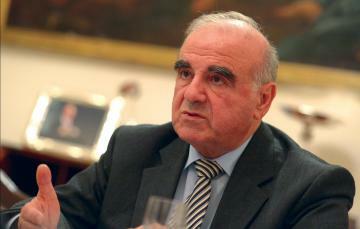 Former Foreign Minister George Vella is one of a seven-member high-level group analysing who could succeed the Queen as the head of the Commonwealth. The issue is hugely sensitive because the role is not hereditary and will not pass automatically to the Prince of Wales on the Queen's death, the BBC reported. Senior sources told the BBC the gathering in London on Tuesday would also consider what happens when the Queen, who turns 92 in April, dies. Apart from Dr Vella, the high-level group consists of Lord Howell, a former British energy secretary, Louise Frechette, a former United Nations deputy secretary general and Ngozi Okonjo-Iweala, a former Nigerian minister of finance. The Queen was proclaimed Head of the Commonwealth at her coronation in 1953 when she was head of state in seven of its eight members. It is not a hereditary position that would pass automatically to her son, who will be head of state in only 15 of the 53 member nations that now make up the Commonwealth. Any decision about the future would have to be made by the Commonwealth heads of government at the time of the Queen's death. But there is no formal process for choosing her successor. While many Commonwealth figures presume there will be no realistic alternative to Prince Charles, there has in the past been talk of electing a ceremonial leader to improve the organisation's democratic credentials. The Queen has been working in private to try to ensure that Prince Charles does succeed her, sending senior officials around the world to lobby Commonwealth leaders, the BBC reported. 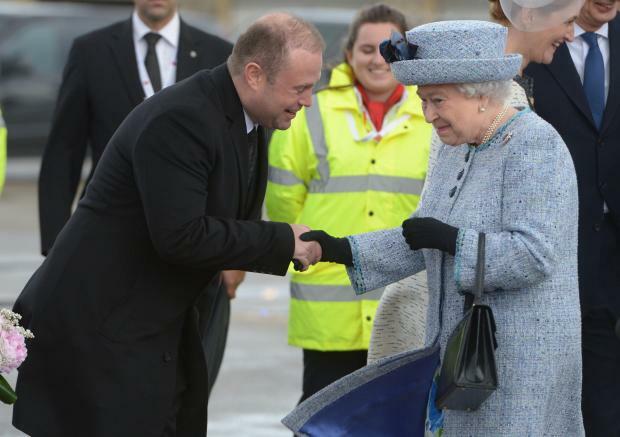 At the last CHOGM in Malta in 2015, the Queen told them that she could not "wish to have been better supported and represented in the Commonwealth than by the Prince of Wales who continues to give so much to it with great distinction".